The major change from 2010 to 2011 was the introduction of four “celebrity bloggers” to champion particular saints through the Faithful Four. In 2012 we partnered with Forward Movement and Executive Director Scott Gunn to create our own website and broaden the number of people involved in the writing process, with Tim and Scott serving as the self-appointed Supreme Executive Committee. Along the way we’ve added more celebrity bloggers, a poster-sized bracket, weekly Monday Madness videos, and the Saintly Scorecard, an annual publication containing all 32 first round bios, information about how to participate in Lent Madness as a congregation, and an essential Vocabulary List to decipher all things Lent Madness. We’ve also inspired thousands of people along the way by forming an online community of people who are passionate about taking their faith but not themselves too seriously. Articles and spots about Lent Madness have appeared in the Washington Post, NPR, Huffington Post, FOXNews, NBC, USAToday, and even Sports Illustrated. 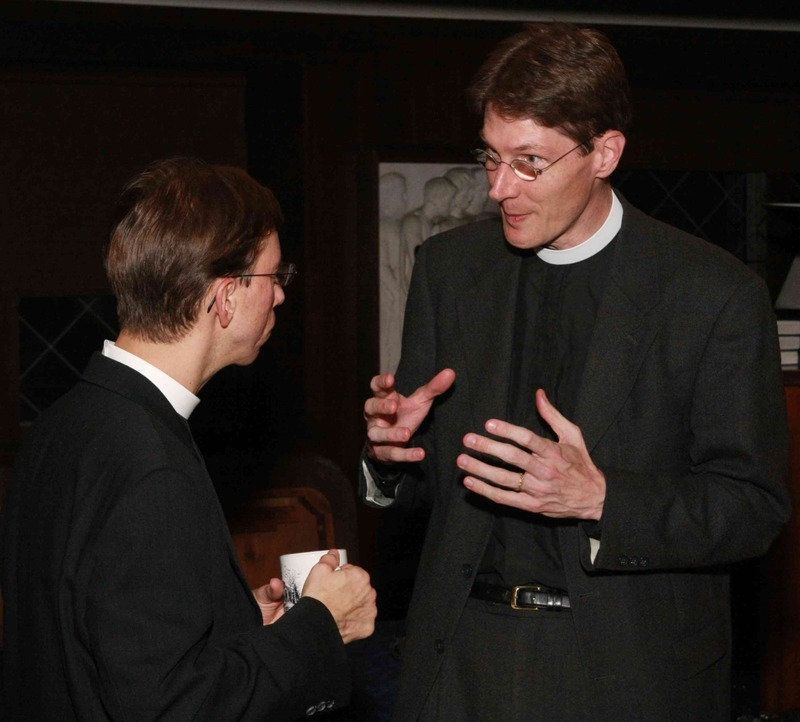 As Lent Madness continues to grow and evolve, what won’t change is the essence of Lent Madness: allowing people to get to know some amazing people who have come before us in the faith and reminding one another that there’s no reason for a dreary Lenten discipline. If this helps people connect with the risen Christ during this season of penitence and renewal, and have a bit of fun in the process, then it continues to be worthwhile. 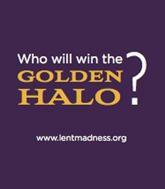 We hope you’ll participate fully this Lent and vote with reckless abandon! (Once — this isn’t Chicago). New this year, we are thrilled to be using images of saints from St. Gregory of Nyssa Church in San Francisco, CA. You can learn more about the images here. The images were created by Mark Dukes with the people of St. Gregory’s.